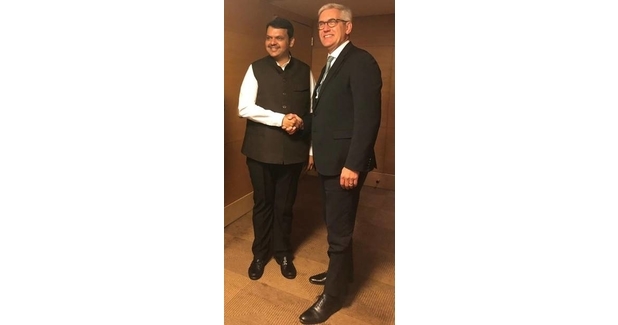 Ulrich Spiesshofer, CEO, ABB met with the Chief Minister of Maharashtra, Devendra Fadnavis, on the sidelines of the NASSCOM Technology & Leadership Forum 2019. The discussion focused on how a partnership with ABB could be created to deploy artificial intelligence (AI) and digitalisation technologies to meet the state’s requirements, including using AI to take skills development to the next level. The two leaders also discussed the state’s focus on becoming an export hub and how ABB could help enhance India’s role in the global value chain. “Maharashtra has been a forerunner in AI technology in India and ABB, as a pioneering technology leader in digital industries, is ready to support it in developing its digital economy. 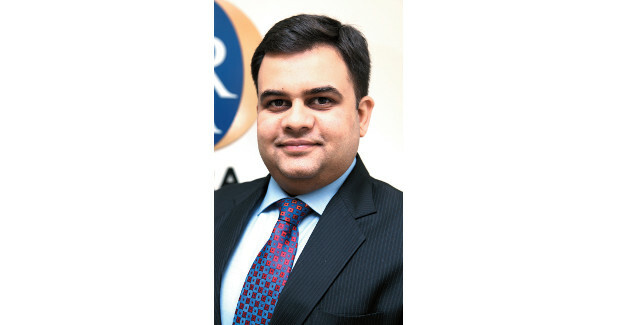 By rapidly adopting advanced technologies, Maharashtra can expand its role as an export hub and strengthen India’s competitive position in global markets,” Spiesshofer said. One out of every two cars manufactured in the auto hub of Pune, the second-largest city in Maharashtra, has ABB automation and robotics involved in its processes. Enhancing the state’s presence as a robotics hub was factored in the talks. ABB is already working with NITI Aayog to digitalise key sectors of the Indian economy and to realise the potential of AI, big data and connectivity. Today’s talks come at a time when the government of Maharashtra is exploring the potential of AI to address various issues surrounding crop yields, innovation and citizen programmes. Its initiatives on electric mobility for cars, buses and three-wheelers were also discussed at the meeting. Last year, ABB launched the world’s fastest electric vehicle charger – capable of providing enough charge in eight minutes for 200 kms of travel. ABB also has opportunity flash charging solutions for bus stops. In India, ABB is the only company with capabilities spanning the entire electricity value chain, from grid infrastructure, to automation and power management, to electrification, including electric vehicle charging.